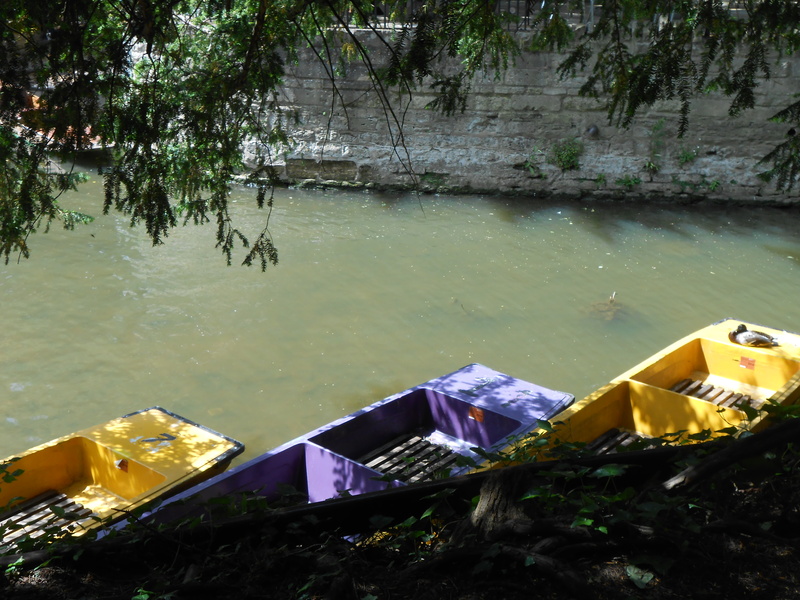 – a long flat bottom boat that is maneuvered with a pole. 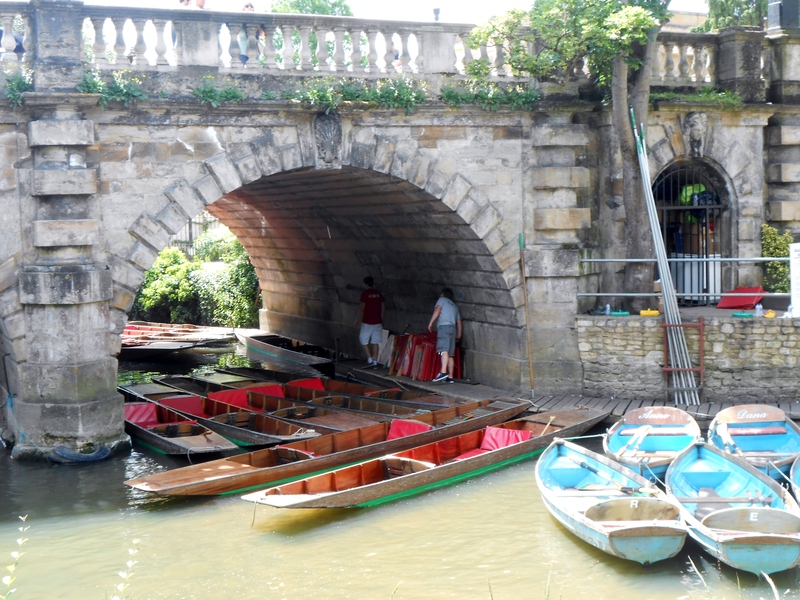 -a great way to visit Oxford from its waterways. – a source of amusement for the passer-by as it is notoriously difficult to “drive”. -a fantastic way to give your abs and balance a good workout as you stand at the back to maneuver it. -a way of accessing remote places for a quiet picnic. and much more. A must do.